Jose Mourinho’s appointment as Manchester United’s manager last week was reportedly held up by negotiations over his image rights, which belongs to Chelsea Football Club since 2005. What are image rights and how does it affect an athlete or sports professional like Mourinho? 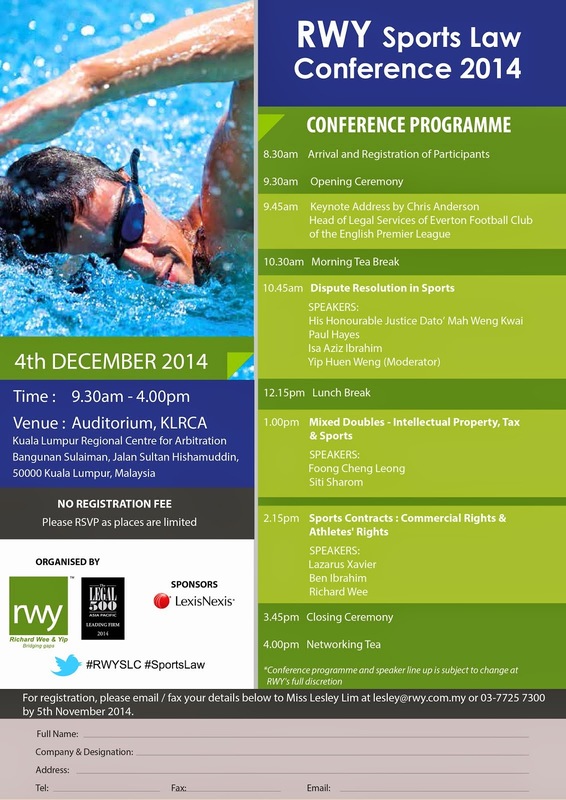 Helping us to understand how income is made beyond the sports arena are lawyers Richard Wee and Lesley Lim. The views expressed herein are those of the authors and in no way constitute legal advice or part thereof. Readers are encouraged to consult a legal practitioner for legal advice. Parilitas Pro Lex is the Latin phrase, for the English Legal Maxim, 'Equality Before the Law"
It is a Maxim, which the lawyers of Messrs Richard Wee & Yip holds dear. 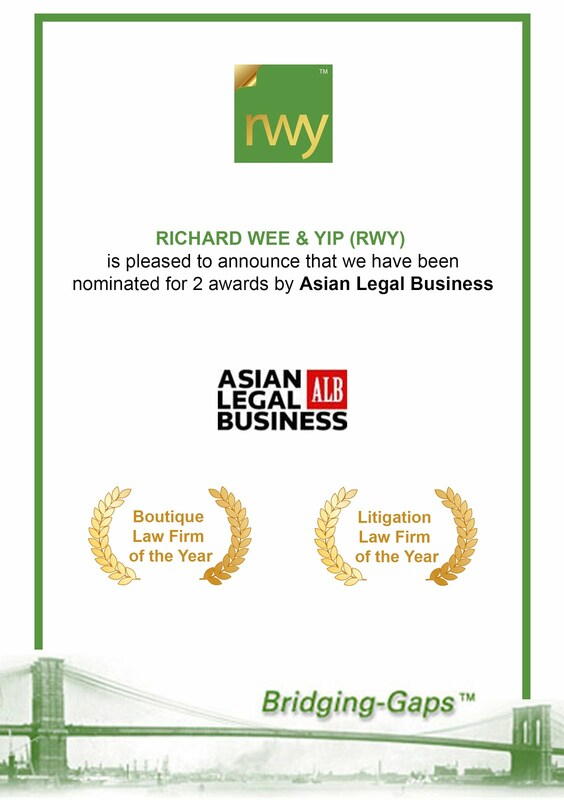 Welcome to the blog of Messrs Richard Wee & Yip, a Legal Firm in Kuala Lumpur Malaysia. This blog is our bridge to you, for us to share our views & thoughts about matters related to Law and our firm. In the meantime, feel free to leave comments. We appreciate any feedback from our visitors. 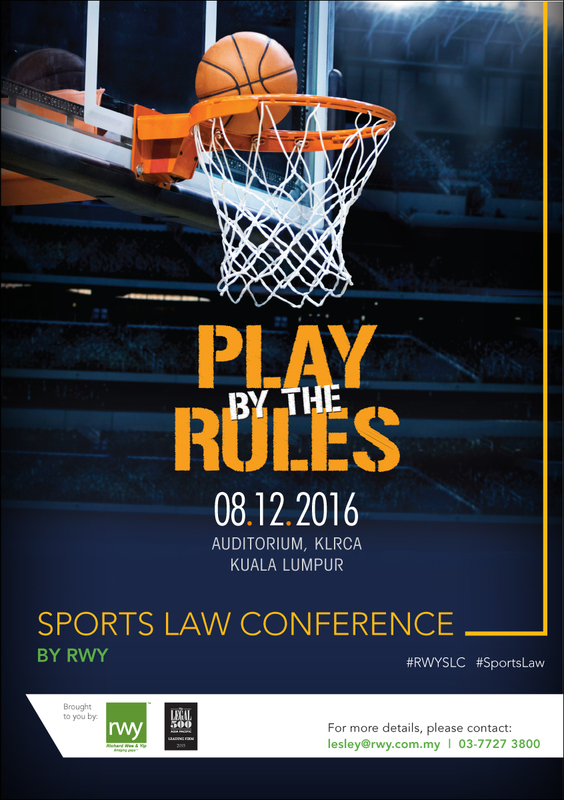 RWY is in fact a merger of 2 Law Firms. 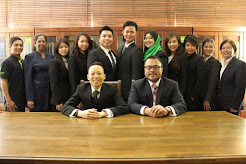 Messrs Yip Huen Weng & Co was formed in April 2004 by our partner, HW Yip. It was based in Damansara Perdana. Yip was called to the Bar in 1998. 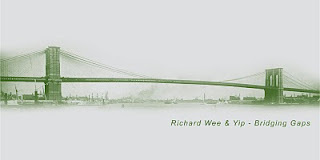 Richard Wee formed Messrs T.S Wee & Co in April 2003. Like our current base, Messrs T.S. Wee & Co was also based in Taman Tun Dr Ismail then. Richard was called to the Bar in 1999. Yip and Richard were in fact formerly leading the Litigation Department of Messrs David Lingam & Co from 1999 to 2003. They both eventually joined forces and set up RWY in January 2010. 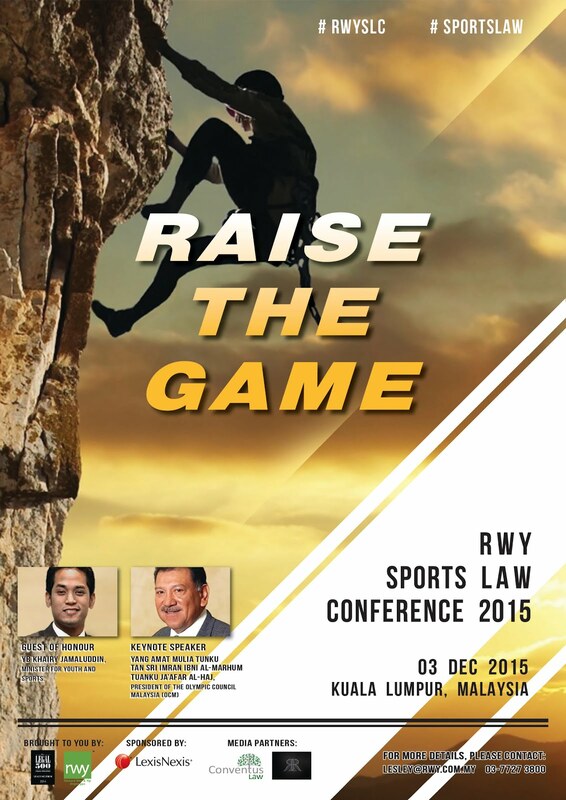 RWY has roots to the respective establishments of Messrs Yip Huen Weng & Co and Messrs T.S. Wee & Co. Much of our system of work, operative procedures and of course our Clients; grew from those 2 respective firms. The year 2013, marks 10 years of History for RWY.